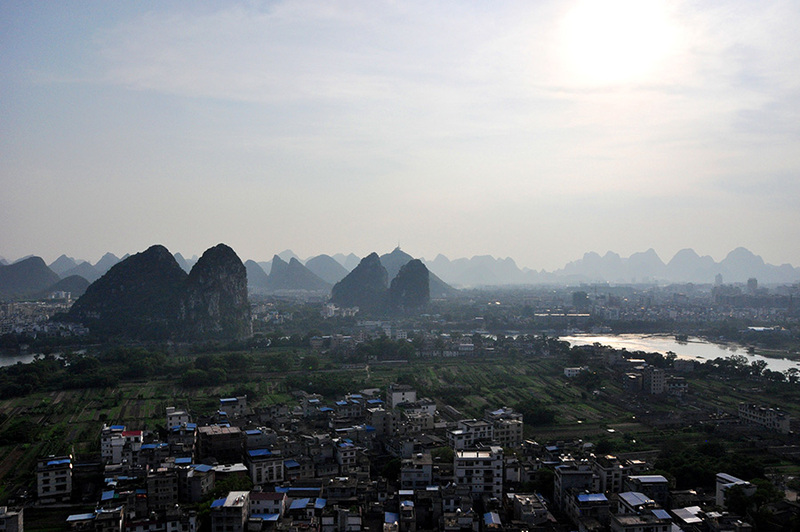 Guilin was chosen as CLI's home for a variety of reasons – it’s warm; it's a safe distance from the poor air quality of China's biggest cities; it’s simple to navigate; local residents are exceptionally friendly and engaging; the cuisine is excellent; and the city has been famous for its stunning natural beauty throughout Chinese history. 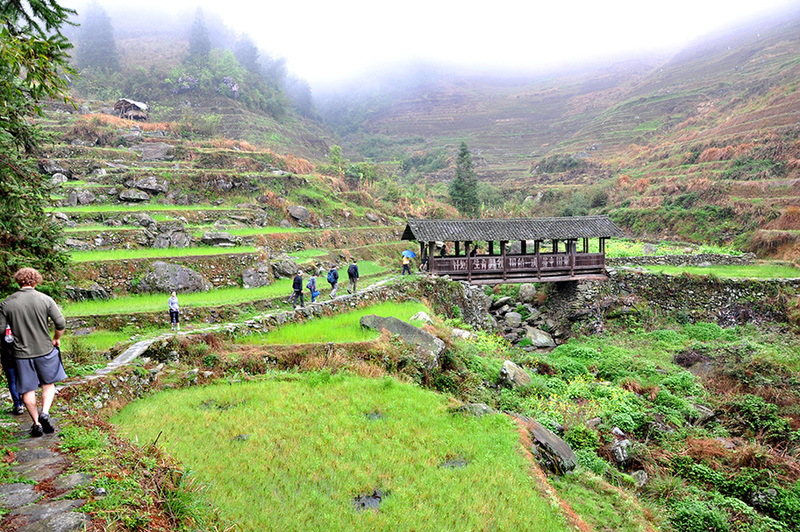 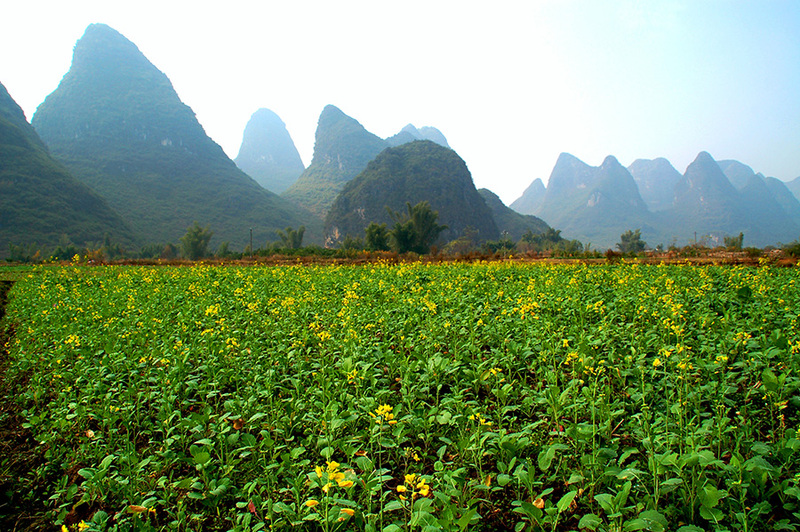 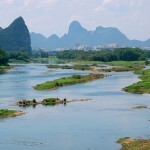 One of the key attractions of Guilin is its beautiful natural landscape. 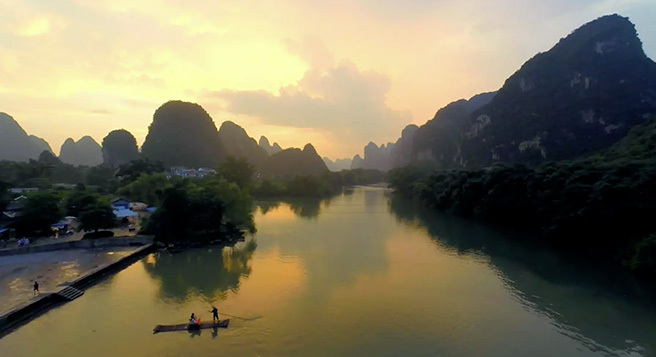 Surrounded by lakes, rivers, and karst mountains that jut out of the earth like giant limestone pillars, Guilin has been famous for its breathtaking natural beauty for a thousand years. 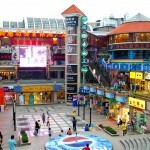 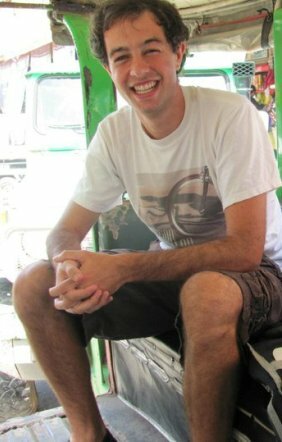 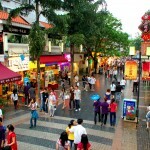 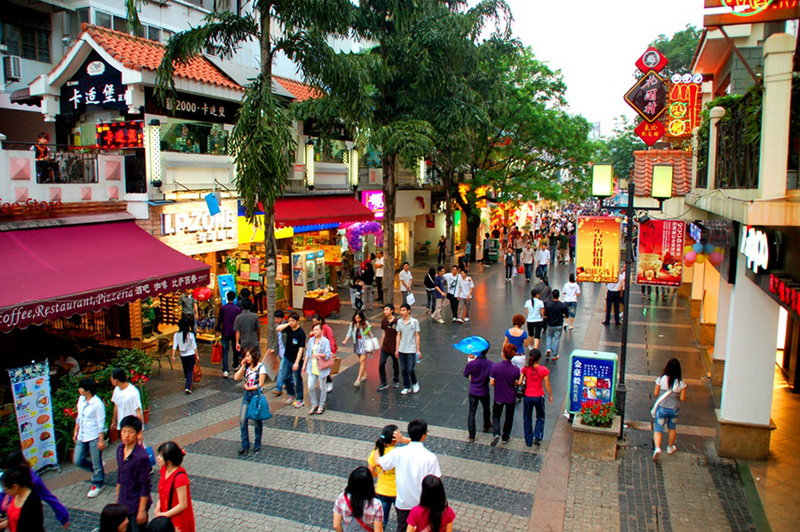 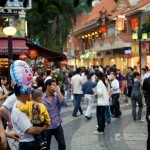 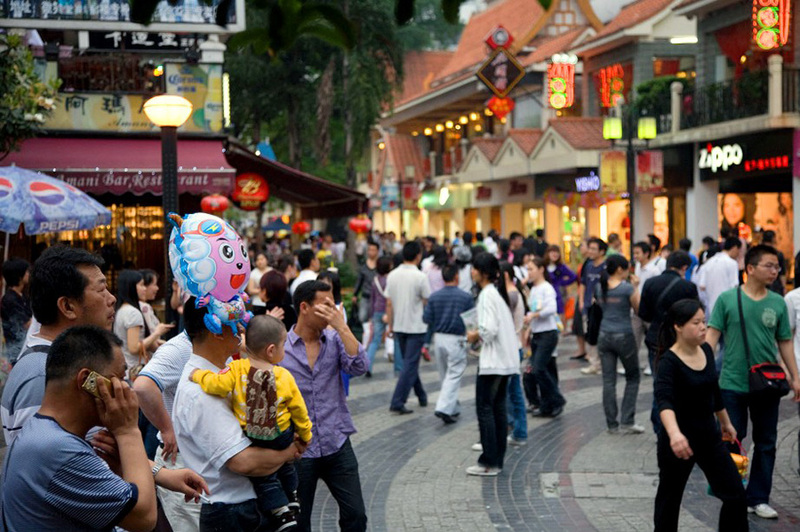 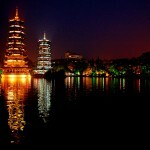 Guilin’s vibrant economy and nightlife are important in creating a unique study abroad experience. 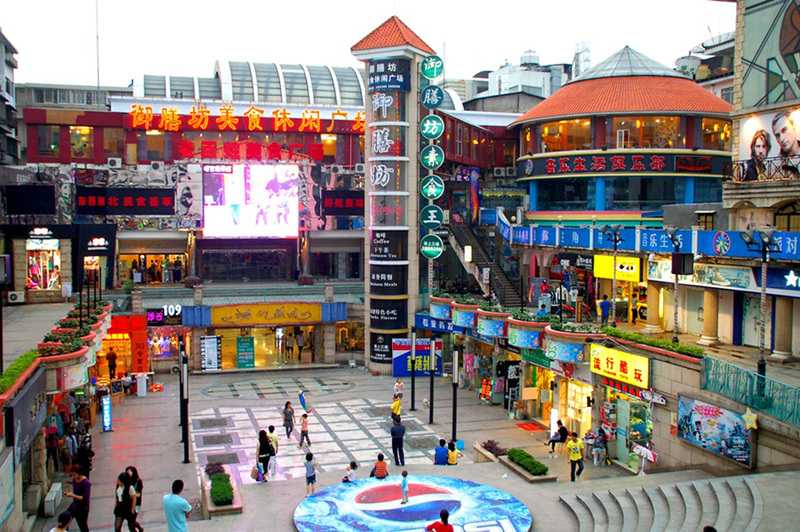 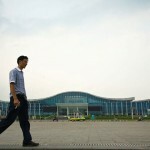 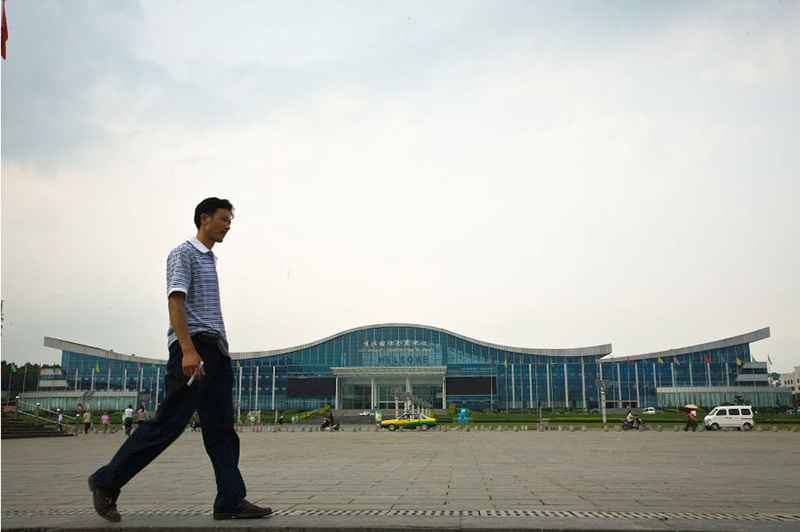 The city features dance clubs, bars, gyms, yoga studios, department stores, universities, a broad variety of restaurants, excellent public transportation networks, as well as flights and bullet trains for easy travel to other parts of China. 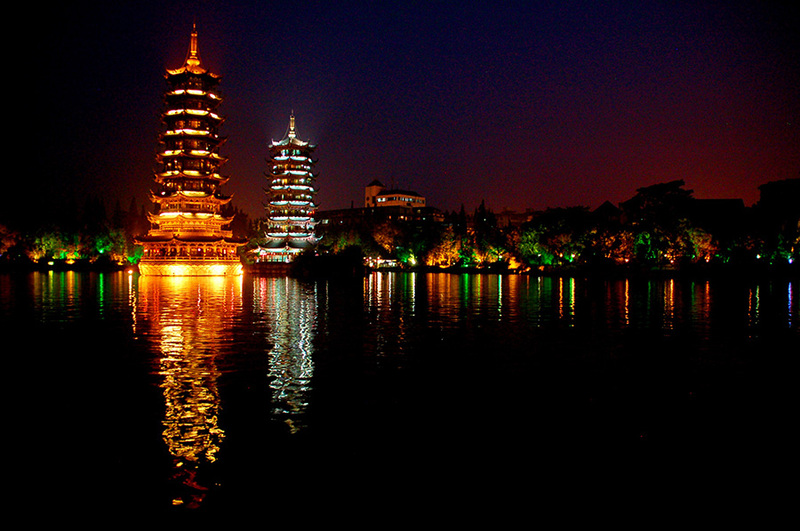 Guilin is a city that maintains China’s rich traditional culture yet boasts all the comforts brought on by the PRC’s rapid modernization. 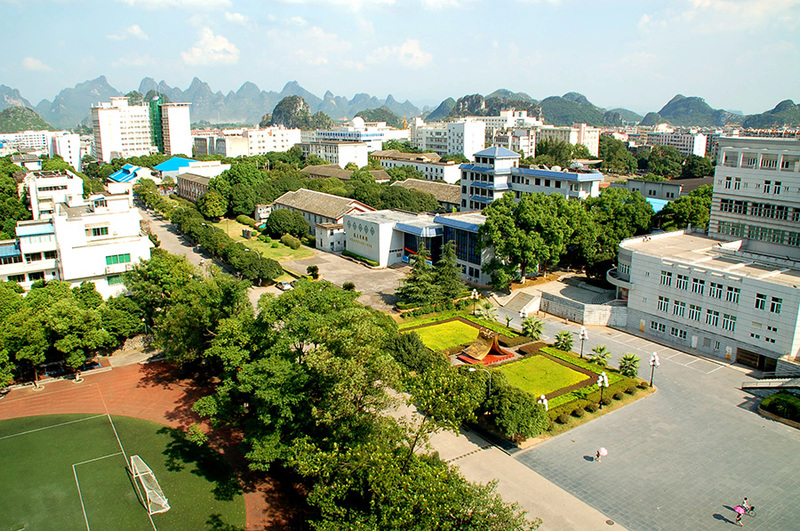 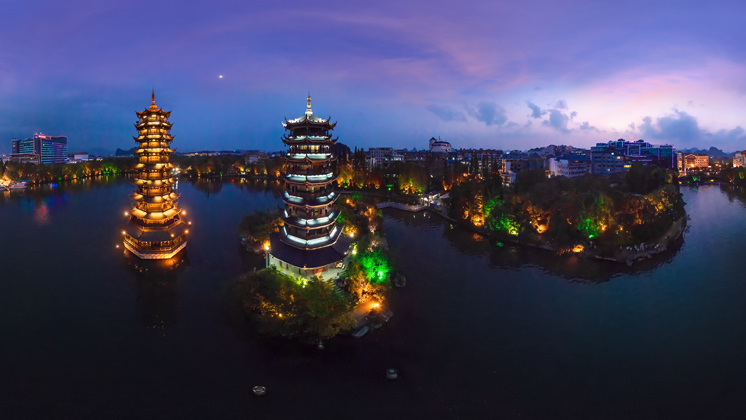 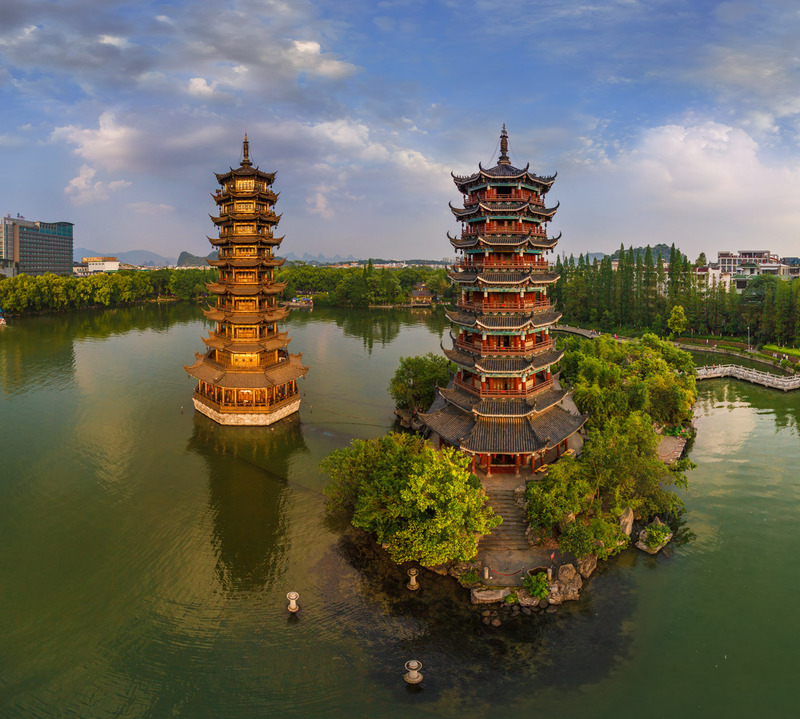 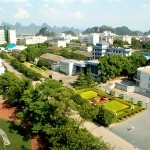 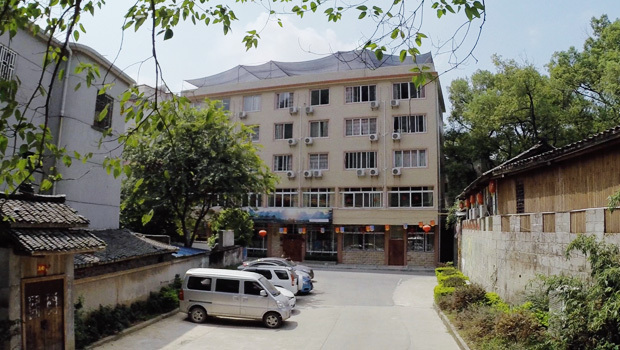 Students sometimes assume that Beijing and Shanghai offer the best learning environments, but after extensive experience living and studying in China, CLI’s founders discovered that Guilin is a far superior location. 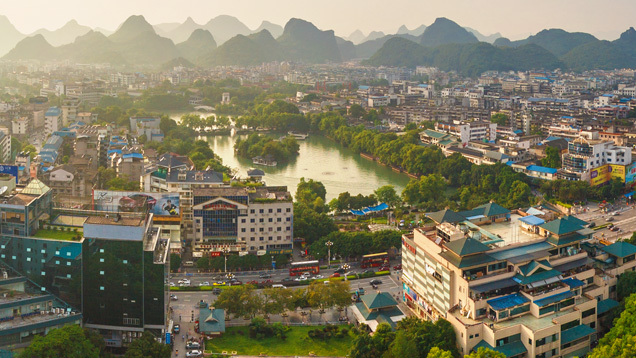 Few foreign expats live in Guilin, and few locals speak English, which provides students plenty of language learning opportunities. 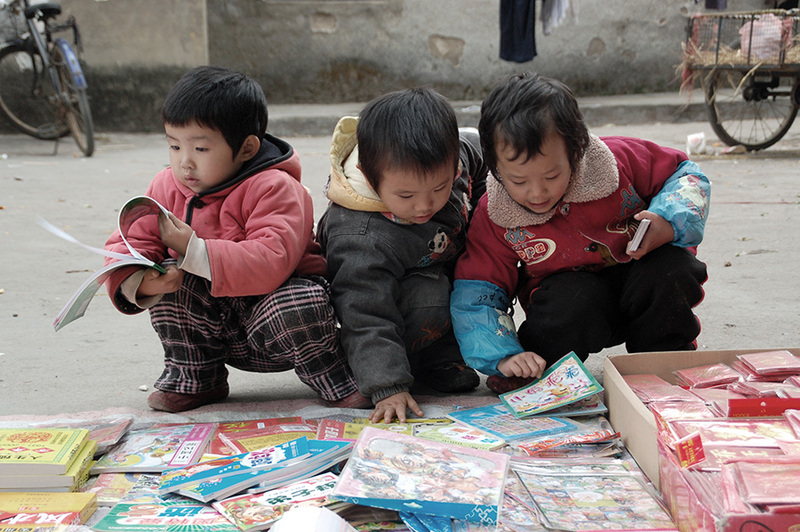 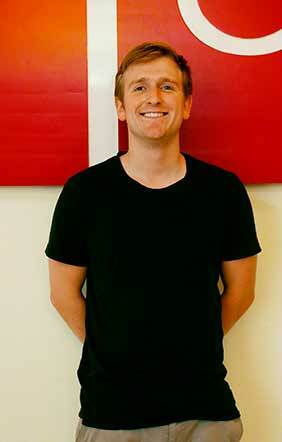 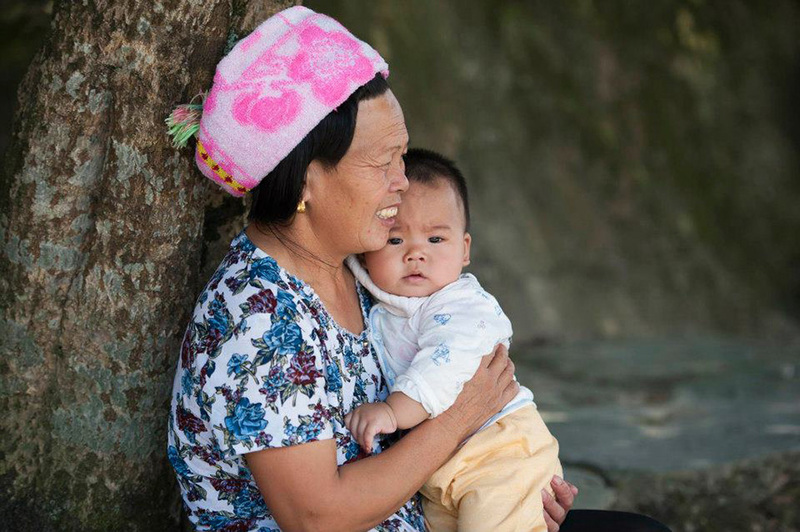 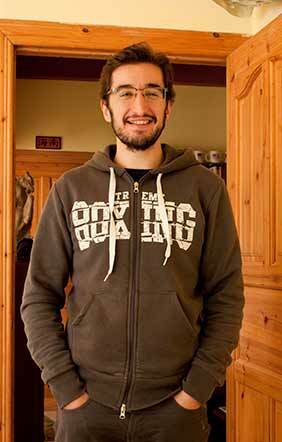 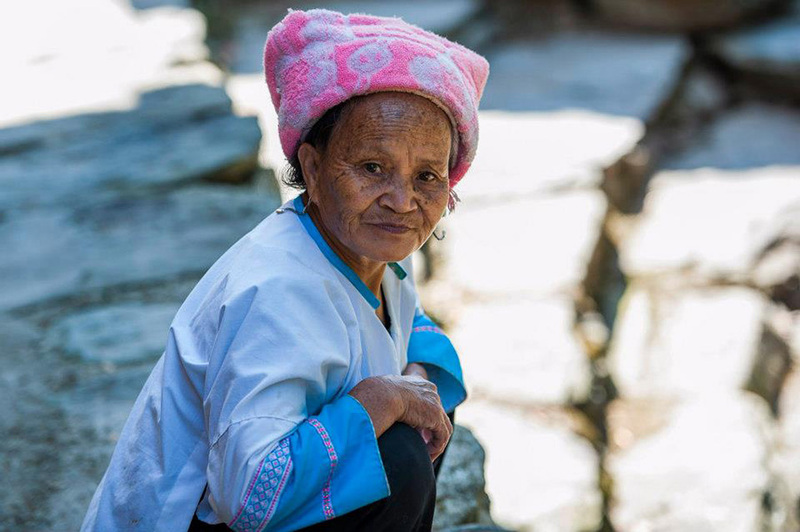 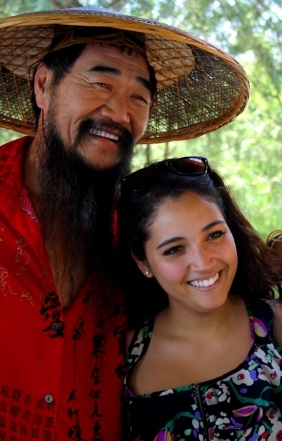 Locals in Guilin are friendly and curious and frequently seek to engage with foreign students. 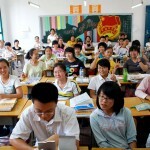 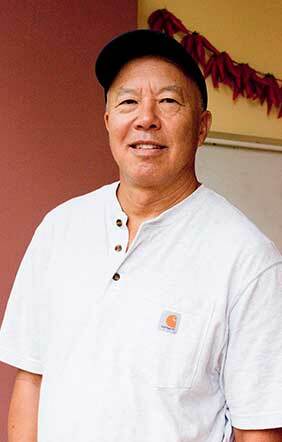 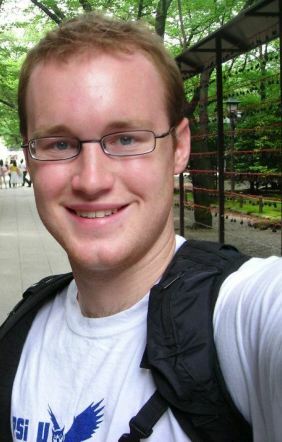 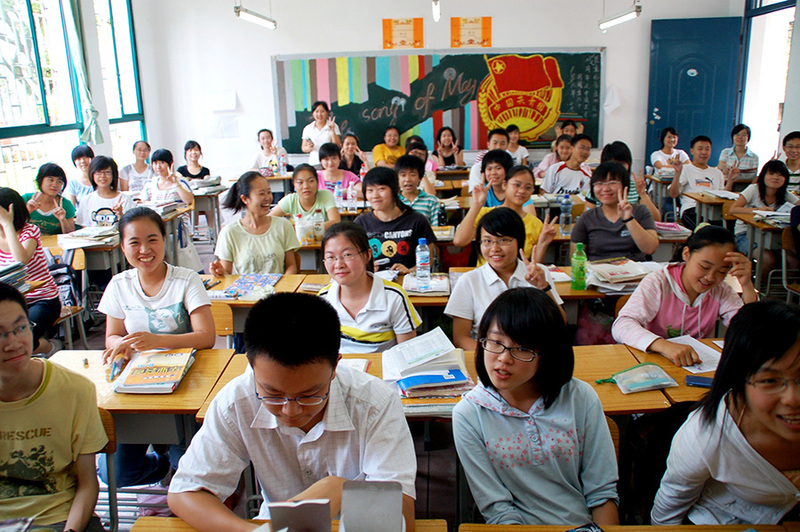 Students are exposed to both the northern and southern Mandarin accents, which gives them a sharper ear and more well-rounded command of the language. 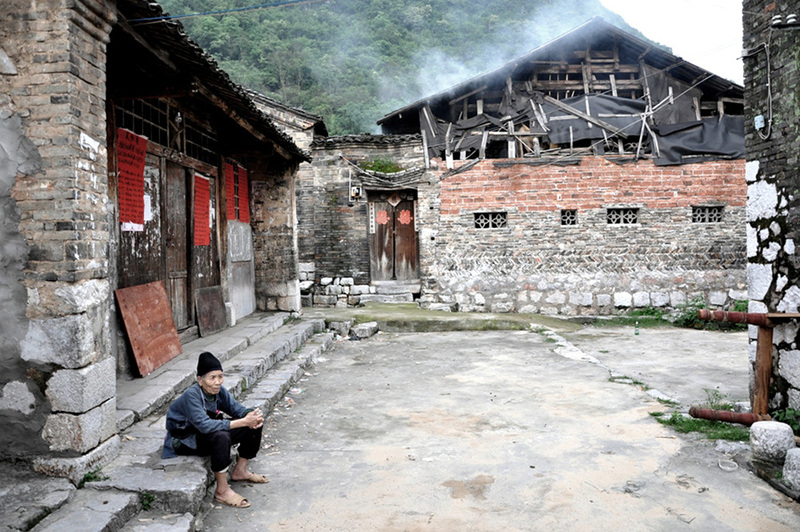 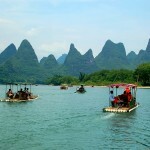 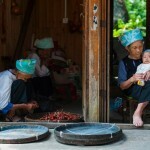 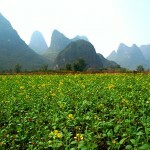 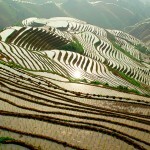 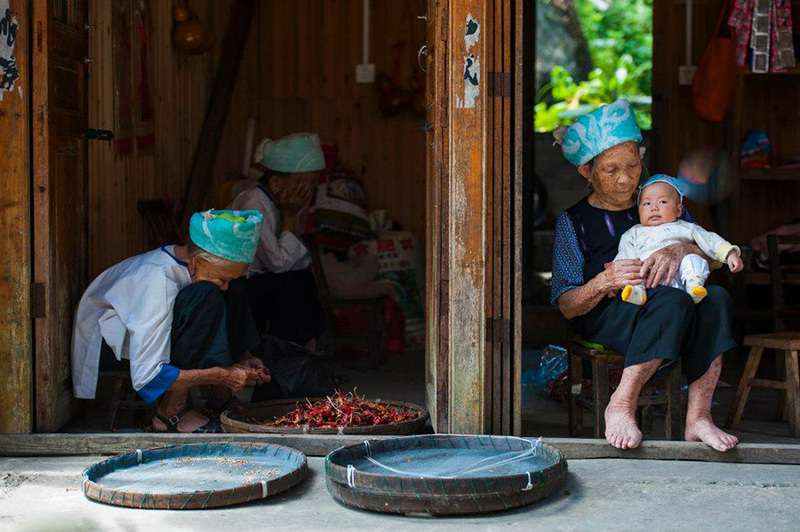 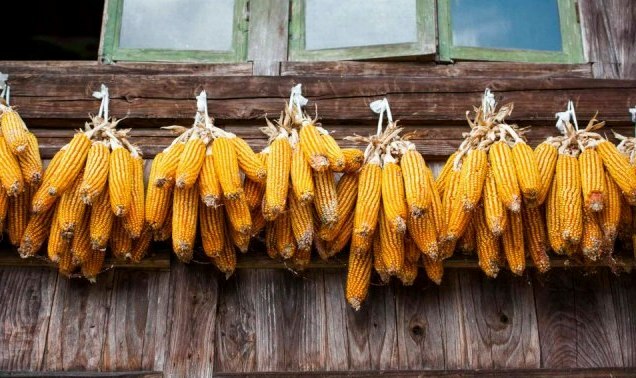 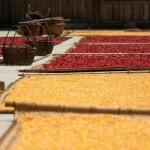 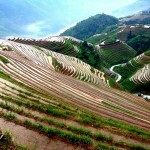 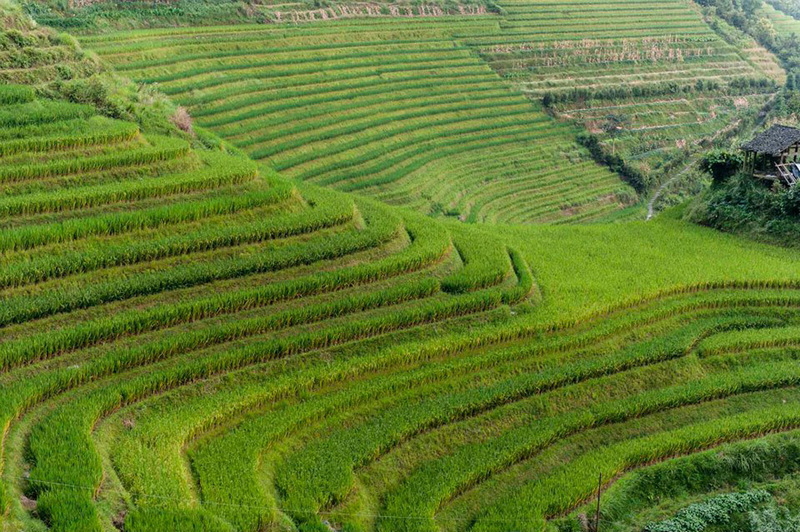 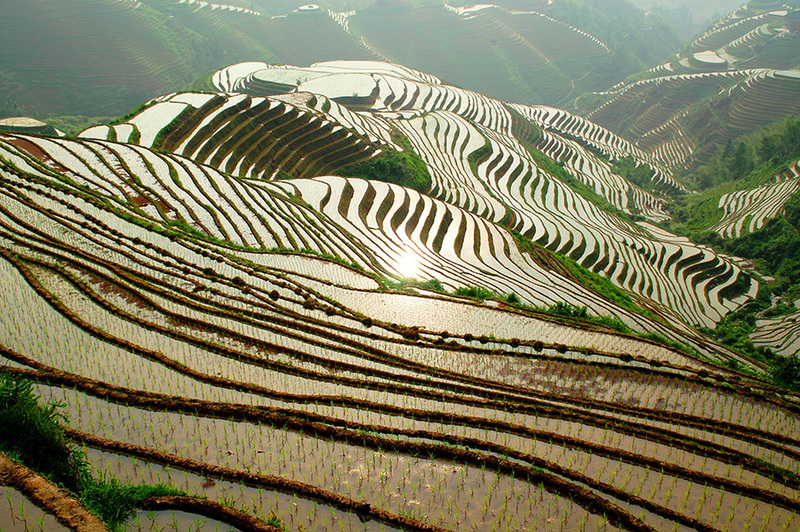 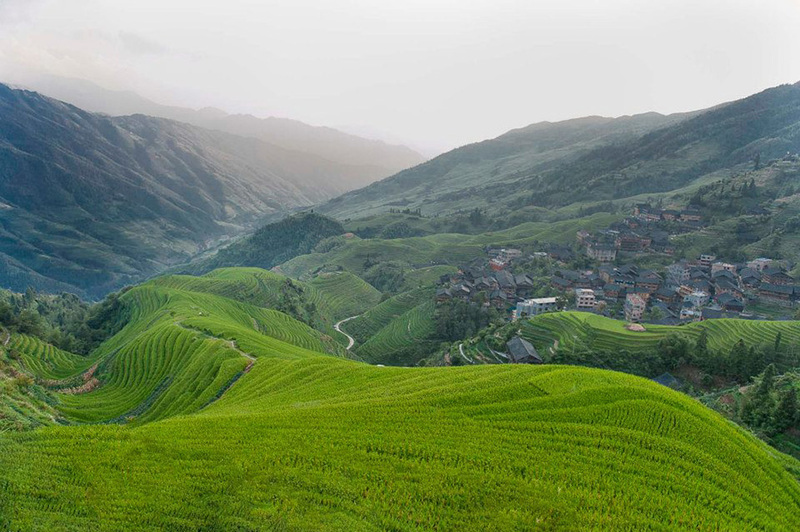 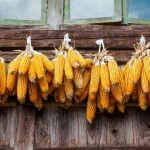 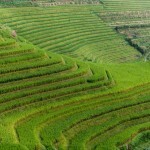 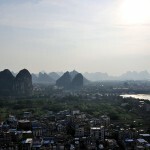 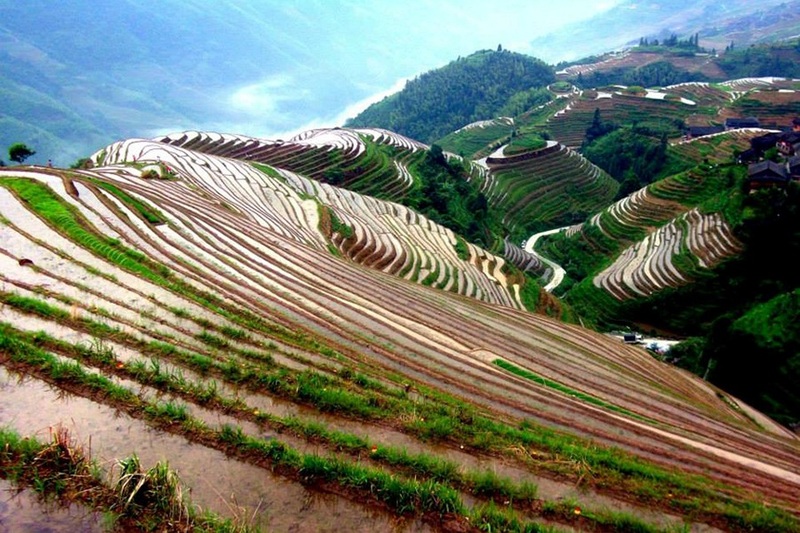 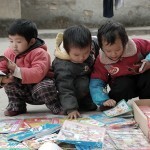 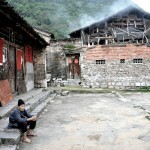 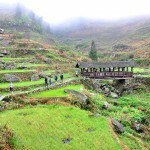 Guilin is both countryside and city; traditional and modern; remote and mainstream. 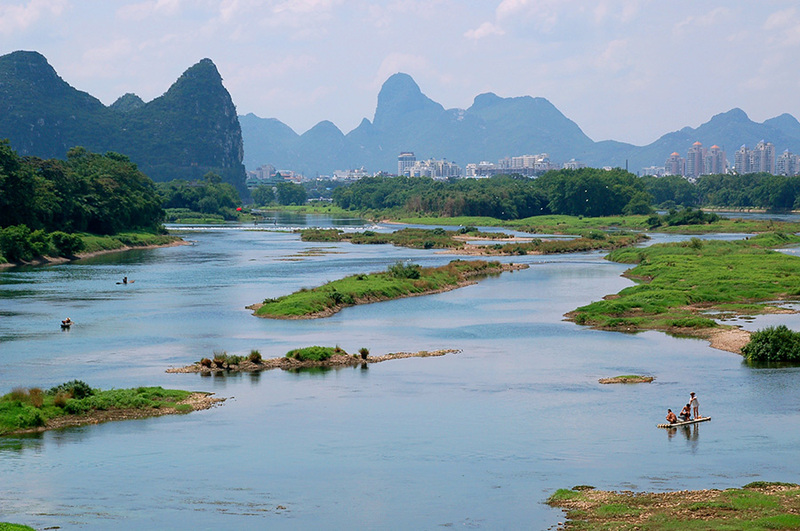 Guilin’s famous natural environment is protected, making the air and water much cleaner than other parts of China. 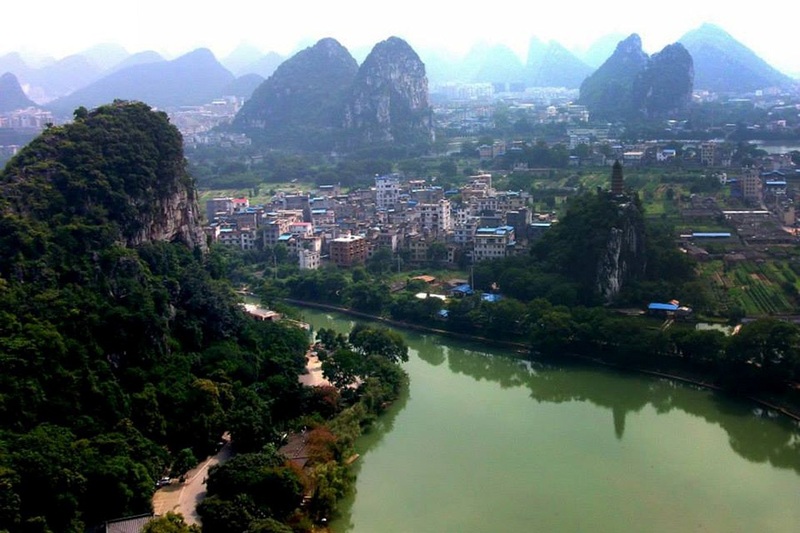 The proverb 桂林山水甲天下 (Guìlín shānshuǐ jiǎtiānxià) proclaims that “Guilin’s scenery is the most beautiful under heaven,” and rightly so. 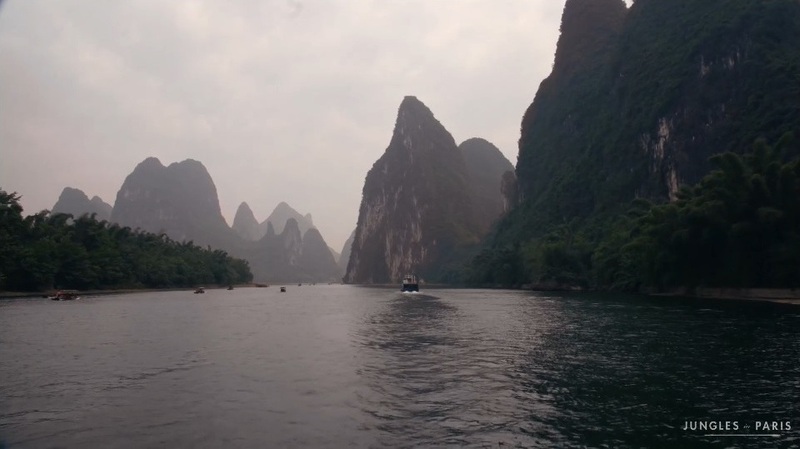 Surrounded by picturesque limestone mountains, the bustling city is comfortably located along China’s famous Li River in the gorgeous province of Guangxi. 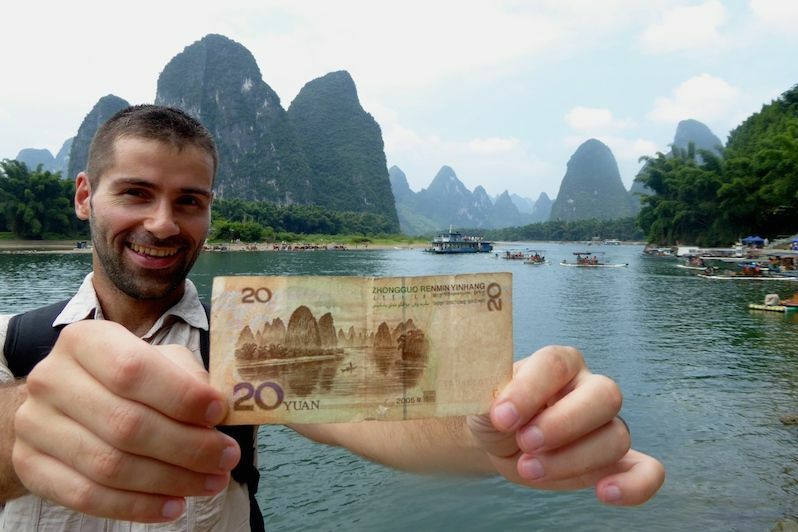 Guilin’s natural landscape has proven so charming throughout history that it is even celebrated on the back of China’s twenty-yuan bill. 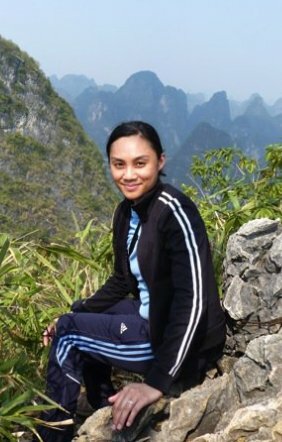 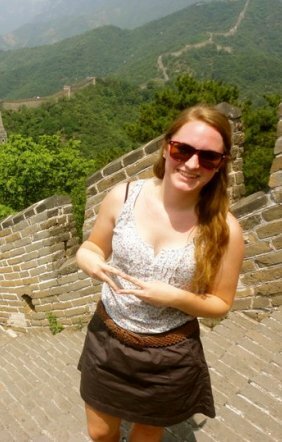 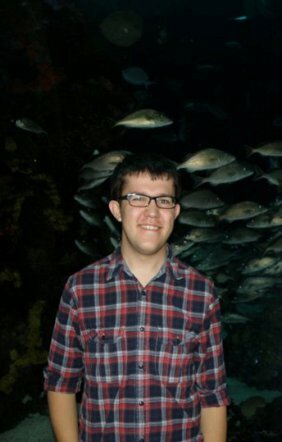 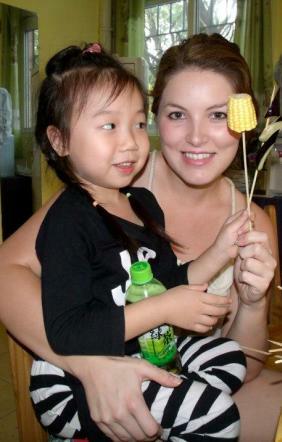 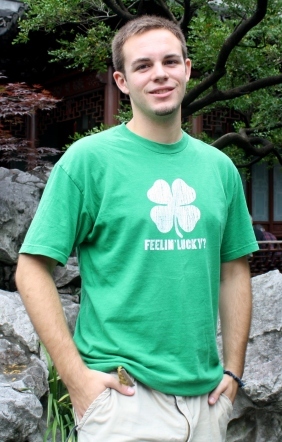 “One month in Guilin was more productive than an entire year of coursework in a normal college class.”– Allie Riggs, Summer ‘11 Your home at CLI will present you with endless opportunities to discover China. 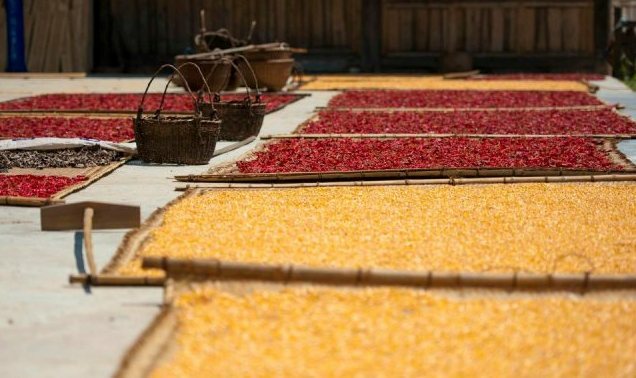 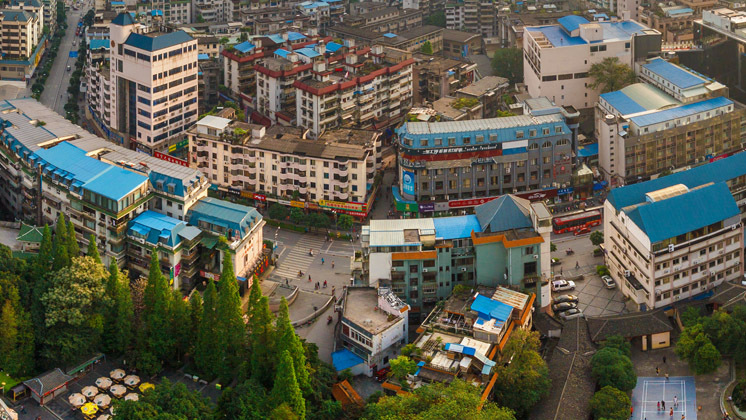 A breathtaking natural landscape offers a hiker’s paradise, an array of restaurants and bars provide an exciting social scene, and CLI’s language and culture experience provide students countless platforms to engage locals in Chinese conversations. 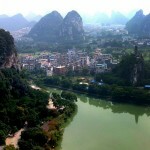 Guilin is a remarkable place to devote yourself to not just studying Chinese, but actually learning Chinese. 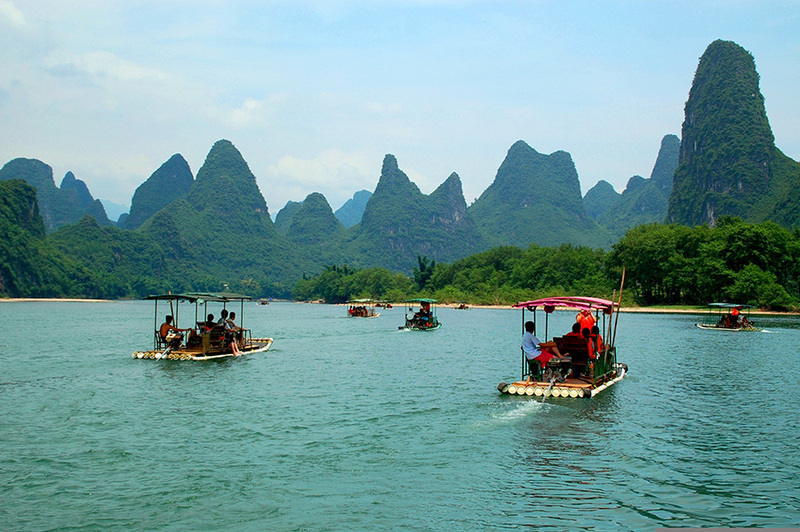 Guilin is located in Guangxi Province and is a one-hour flight northwest of Hong Kong, a two hour flight southwest of Shanghai, and a three-hour flight south of Beijing.